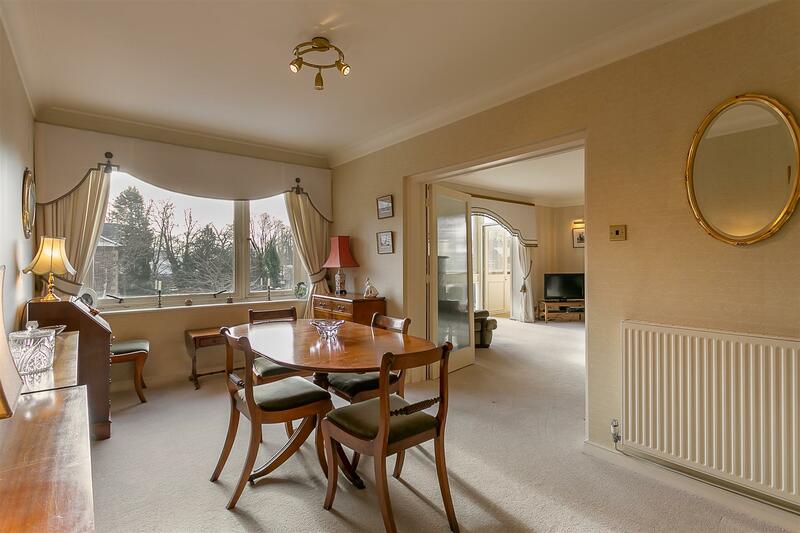 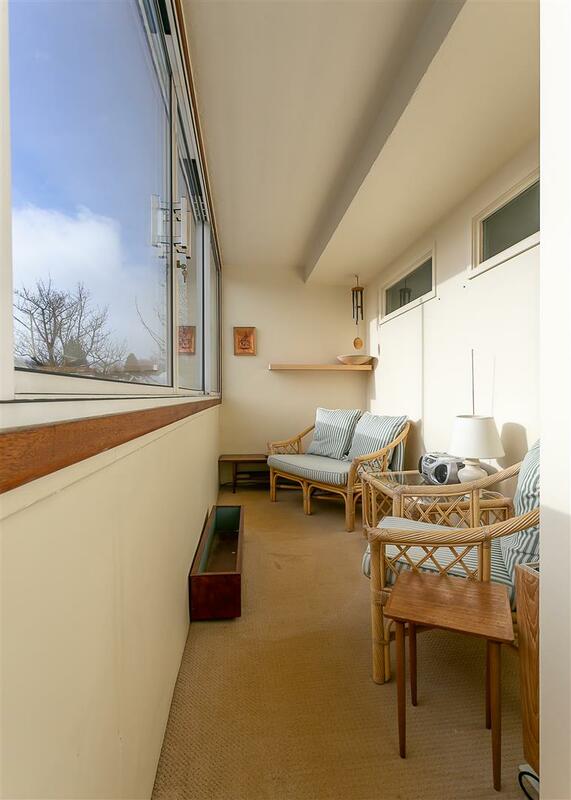 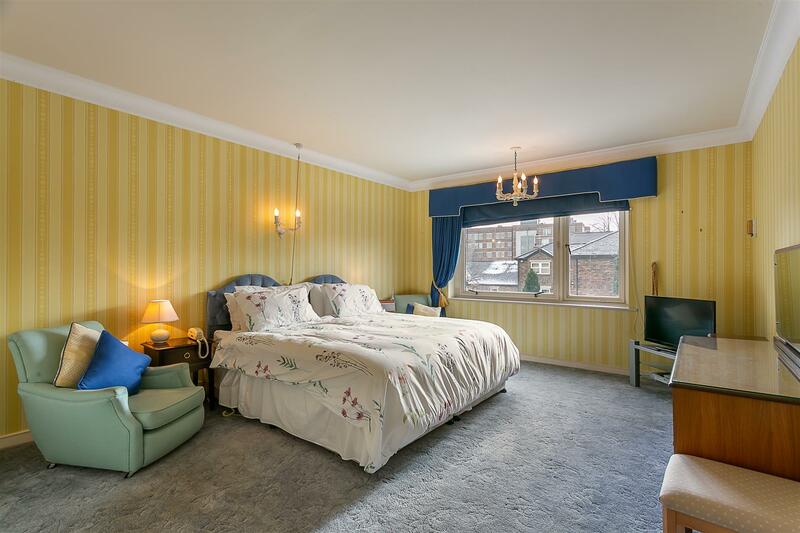 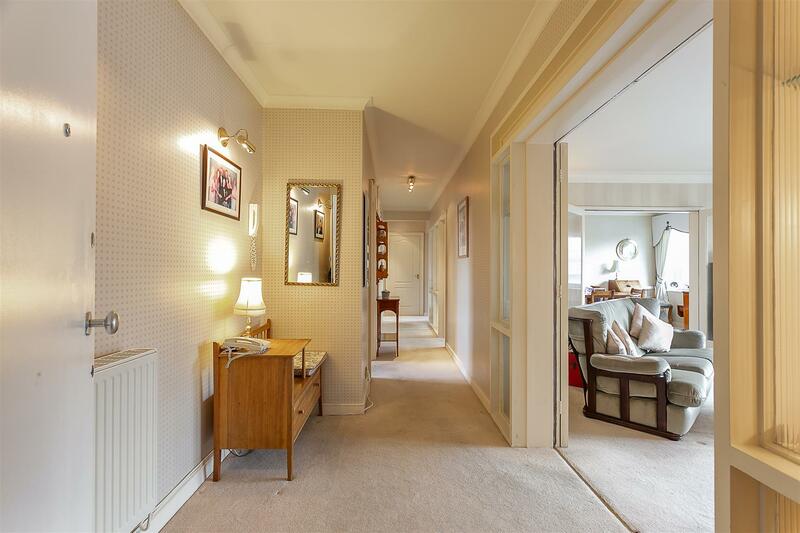 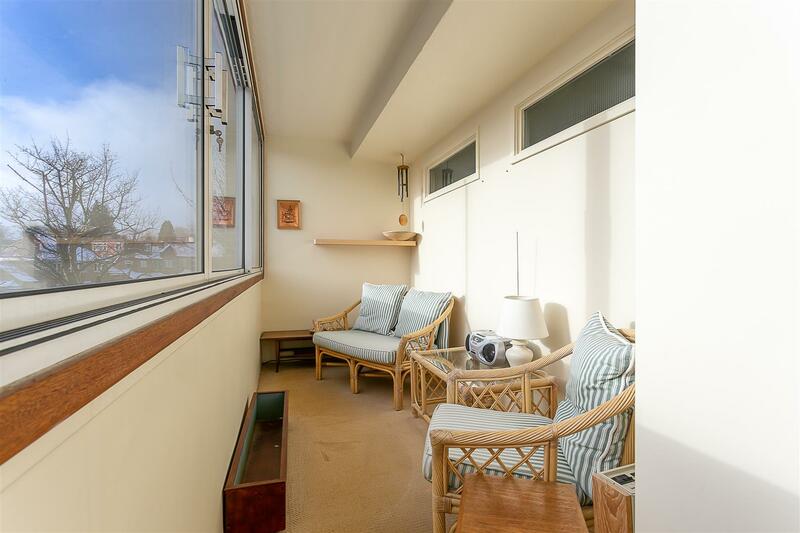 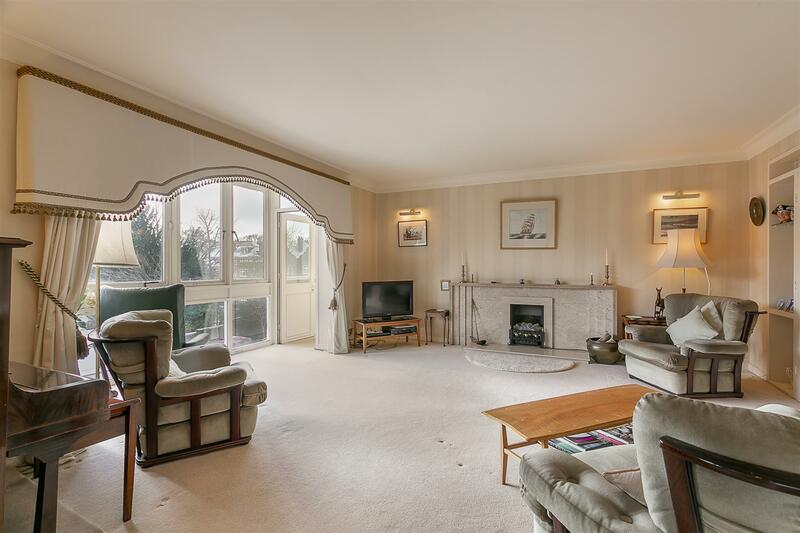 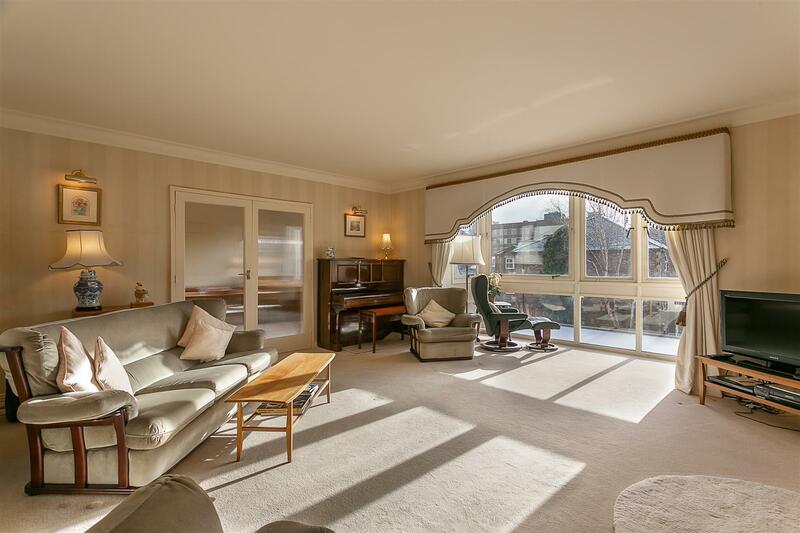 Purpose Built Apartment with Lift Access, Private South Facing Sun Room, Garage & No Onward Chain! 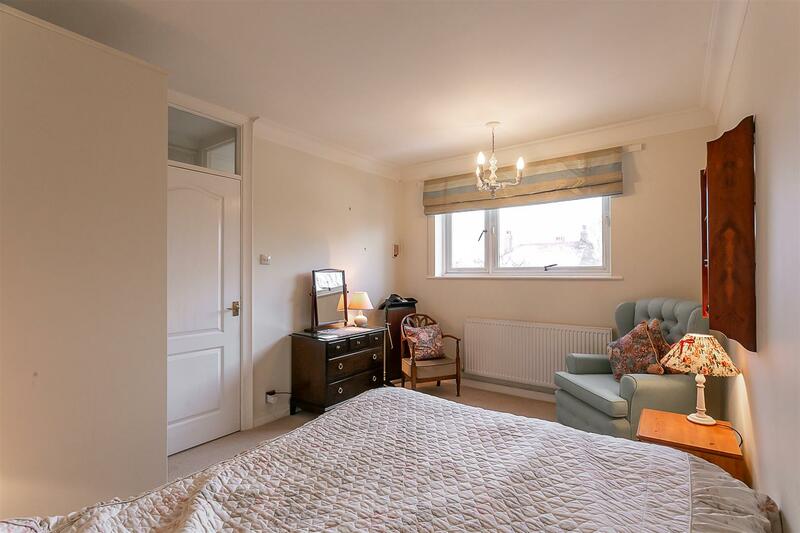 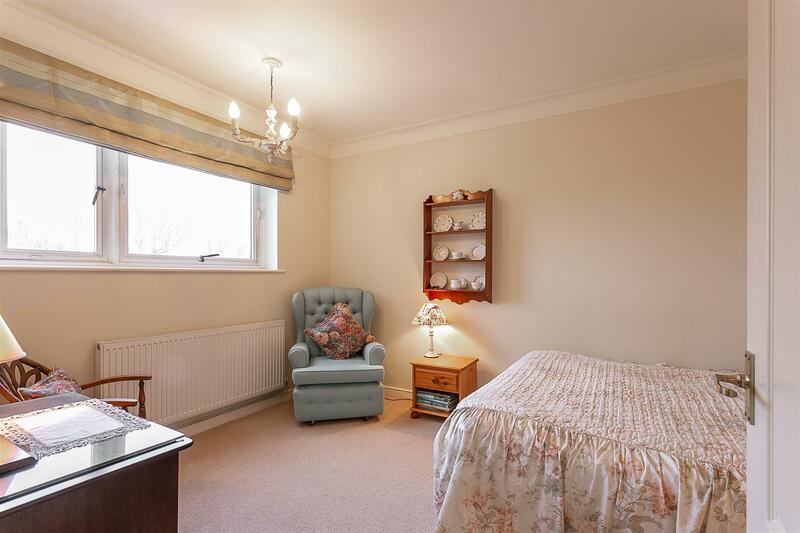 This spacious and well-presented two-bedroom apartment is located to the second floor of Beechcroft, Kenton Road within Gosforth s Conservation Area. 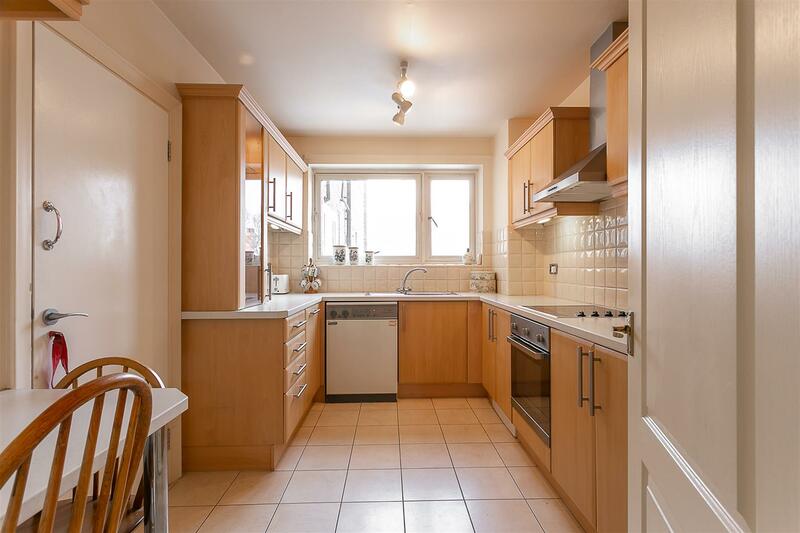 Beechcroft, close to the shops, restaurants and cafés of Gosforth High Street, Newcastle s Town Moor is serviced by excellent transport links into Newcastle City Centre and beyond. 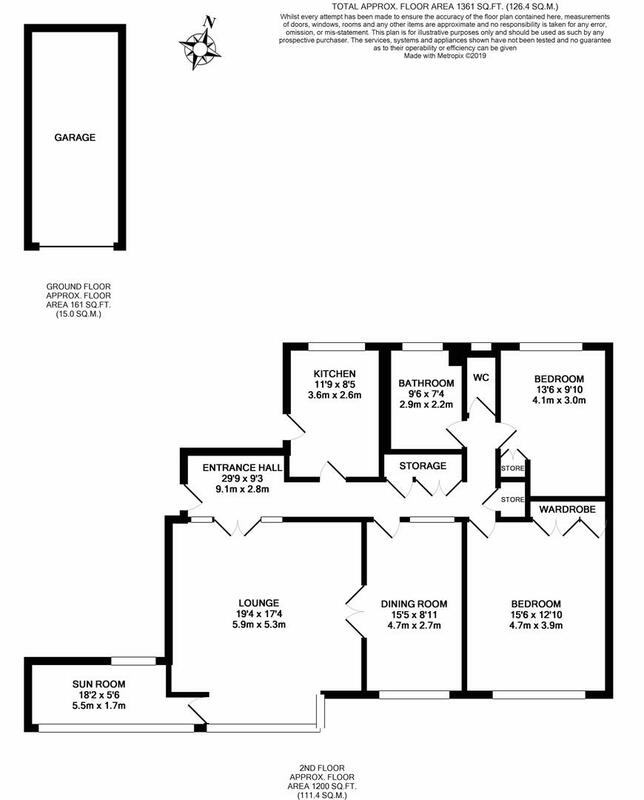 Occupying in excess of 1,200 Sq ft of living space, the accommodation serviced by lift access briefly comprises: communal entrance with lift and stairs to all floors; private entrance hall at the second floor with ample built in storage and secure entry phone system; a 19ft lounge with southernly picture windows, access to enclosed south facing sun terrace and French doors lead to dining room; refitted kitchen with integrated appliances and door to rear service stairs; master bedroom which measures 15ft with fitted robes; bedroom two, again with fitted storage; fully tiled bathroom with three piece suite and separate WC. 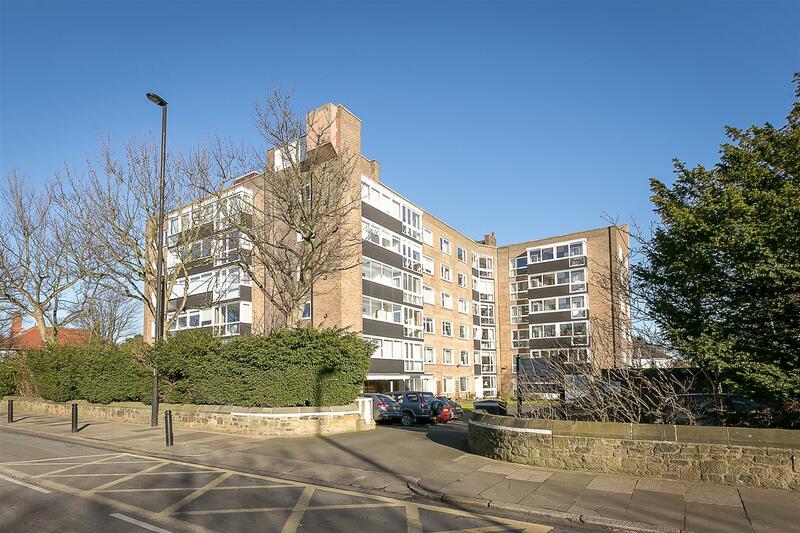 Externally, a 17ft garage, residents and visitor parking and well tendered communal gardens to three sides of the building. 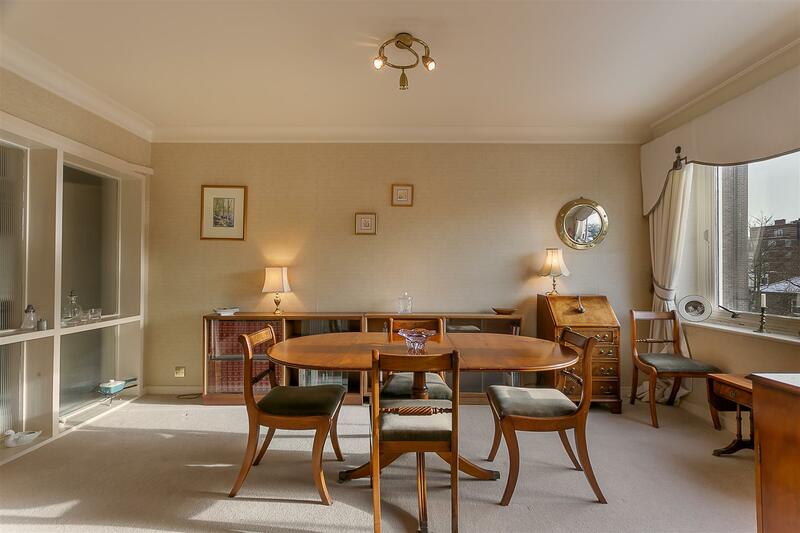 Offered to the market with vacant possession, this great apartment demands an early internal inspection.